Welcome to 2018 everyone! The holidays always seem to fly by, and it seems most of us are in a panic to get things in order for the new year! There are plans to make and goals to achieve and this is the time of year to do it. Many people have certain real estate goals they’d like to achieve in the new year. The first of the year is the perfect time to think about your real estate goals for the year or future and begin making some plans to achieve those goals. 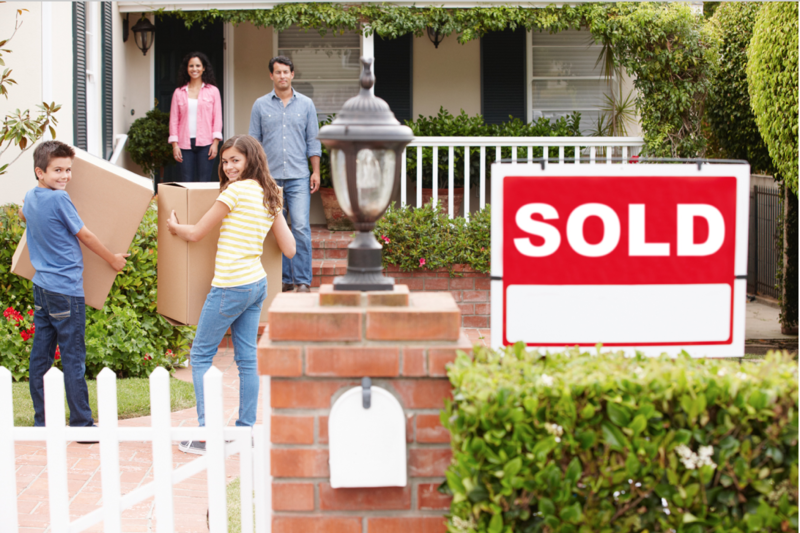 If your real estate goals include buying your first home, now is the time to start planning! There are many steps involved and a lot of pre-planning as well. Your process will include saving for a down payment, becoming pre-qualified, determining your lifestyle, budgetary, and location needs and desires, and searching for your dream home. Once you decide on your dream home, you’ll have a long process including negotiations, home inspections, closing and moving! Of course, you’ll want the very best real estate agent to represent you along the way. If you’d like to get a little more information on buying your first home, read my recent blog post on what to expect here. If you are considering buying a second home in 2018, you aren’t alone! Many people share the same real estate goal of purchasing a second home and there are many factors to consider with this type of investment. What type of property are you interested in? Do you want a vacation home, retirement home, rental property, investment property or possibly land to build on? Location is another big factor, so where would like your second home to be? Do you want a home in the mountains, lake-front property, a beach setting, international property, or maybe an in-town condo? Read my recent blog post on “The Ins and Outs of Buying a Second Home” and be sure to reach out for referrals if you’re interested in properties outside the state of Georgia. Now is the time to start preparing your house for listing if your real estate goals include selling your house in 2018. There can be so much to do before your house is ready for market. You’ll want to declutter, organize, clean, repair, update and stage your house. This can be a tedious process and if you want to have your house on the market for the hot spring real estate season, you’ll want to get started now! Check out my handy guide Things to do before you list if you think you’re ready to get started and of course contact me for any advice or help getting your house market ready. Everyone has different real estate goals for 2018, and the one thing each person has in common is the need for the very best real estate agent to represent them! Our client testimonials speak volumes and we’d love to work with you on any of your real estate goals for 2018. Please give us a call to get started reaching your 2018 real estate goals!